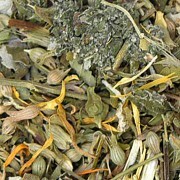 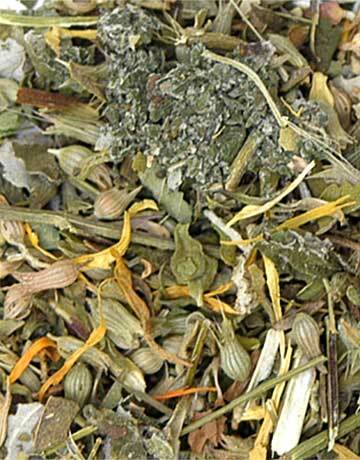 A pleasing blend that has a minty-flavored infusion with a calming influence. 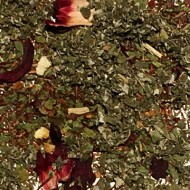 A nice bed-time tisane. 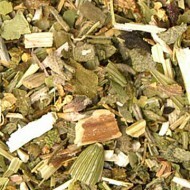 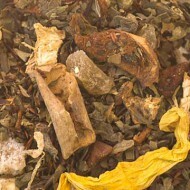 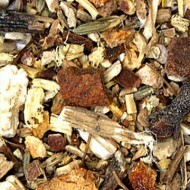 Contains: Red raspberry leaf, catnip, skullcap, spearmint, calendula flowers, chamomile, and a pinch of stevia leaf.